Seneca Foods and Californian co-operative Pacific Coast Producers have decided against a deal over the US packaged fruit and veg supplier's processing facility in Modesto. 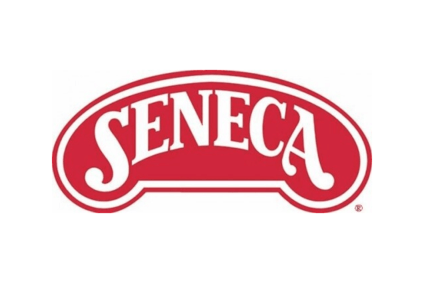 Seneca said today (28 May) the companies had called off Pacific Coast Producers' acquisition of the fruit processing plant. The firms had announced a deal for the site in March. However, the Department of Justice had earlier this week requested additional information from the businesses and wanted more time to weigh up the deal, leading the companies to decide in was in their best interest to pull the plug on the transaction and focus on the upcoming harvest. Seneca said it had received a so-called second request letter from the DOJ on Tuesday. "The DOJ needed more time to evaluate the transaction. In light of the delay associated with the second request letter and relative to the upcoming production season, both companies agreed to terminate the asset purchase agreement and focus on the pack," Seneca CFO Tim Benjamin told just-food. Benjamin said the information requested from the DOJ was "a lengthy list" but said he could not provide more detail. He added the companies had yet to decide whether to revisit the transaction. In a joint statement, Seneca CEO Kraig Kayser and Pacific Coast Producers CEO Dan Vincent said: "It is a discouraging outcome given the many very real challenges facing our industry; however our immediate priority must be to focus on the pack as the harvest is just weeks away."